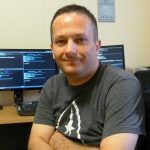 My name is Jeremy “Jay” LaCroix, and I am a Systems Architect, Author, and Linux and Open-Source enthusiast. I’ve been working with Linux since 2002, and I enjoy mentoring and teaching others. 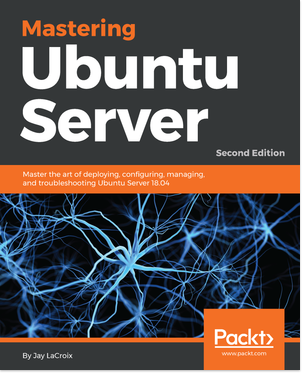 I am the author of books such as Mastering Linux Network Administration and Mastering Ubuntu Server. In addition to writing, I also create instructional tutorial videos (as well as reviews) on my LearnLinux.tv Youtube channel.